From the moment you walk in to our modern dental office, you’ll know that you’ve come to the right place for state-of-the-art dental care. 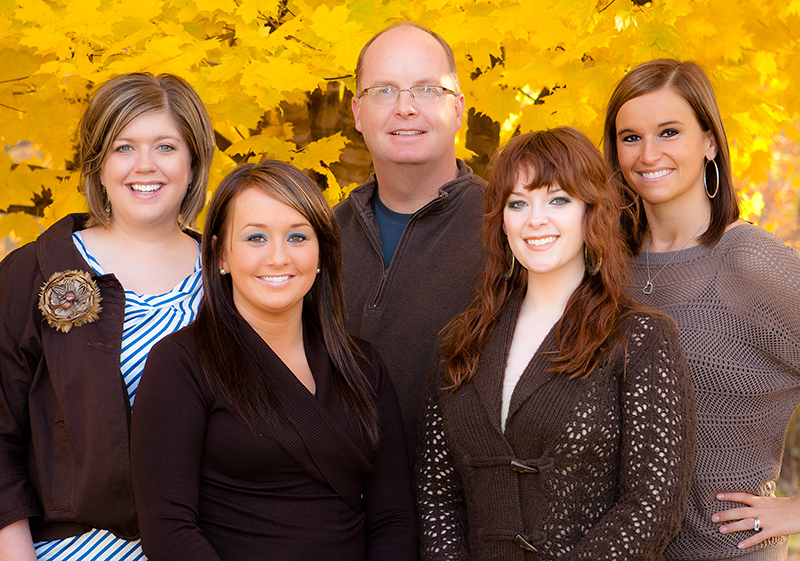 At Scott Crafton Family Cosmetic Dentistry, your family’s health and safety are of the utmost importance to us. We customize each and every treatment to your needs so you walk away feeling relaxed and pleased with your care. 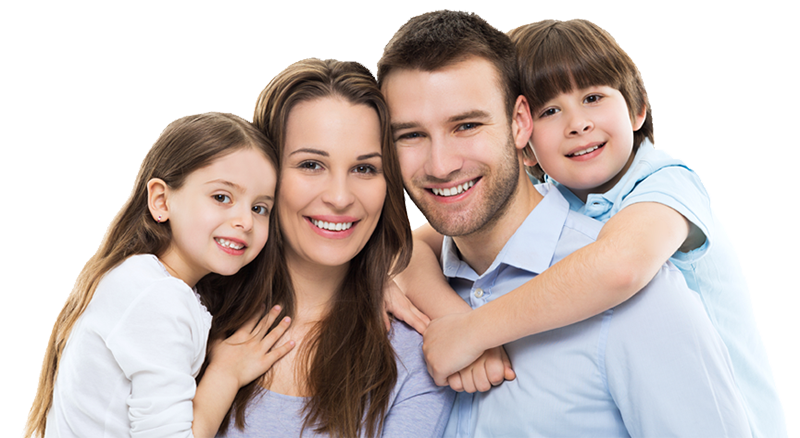 Scott Crafton Family Cosmetic Dentistry has been providing top-quality dental services in the Evansville tri-state area since 2000. Our comprehensive, state-of-the-art practice has helped countless patients live a better life through a healthier smile. Have a dental emergency? Be seen by Dr. Scott Crafton today. Call now, don’t wait!